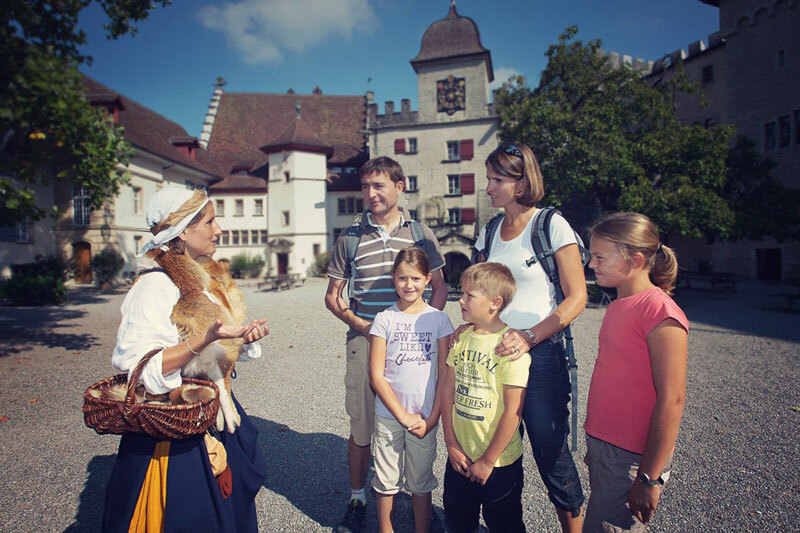 Come and discover the long and often tumultuous history of Lenzburg Castle! The Museum offers a vibrant range of hands-on activities for kids and also gives great insight of how everyday life at the castle was like. Travel back in time and take a stroll through the unique courtyard, the beautiful baroque gardens and the impressive Knight’s Hall that was added in the 14th century. Enjoy the panoramic views or attend one of our special events – from classical concerts to turbulent adventure days, there’s something for everyone. Invite and entertain on one of Switzerland’s most unique hilltop castles. The Knight’s Hall, an impressive courtyard and enticing gardens combine to a magnificent medieval setting for unforgettable events. 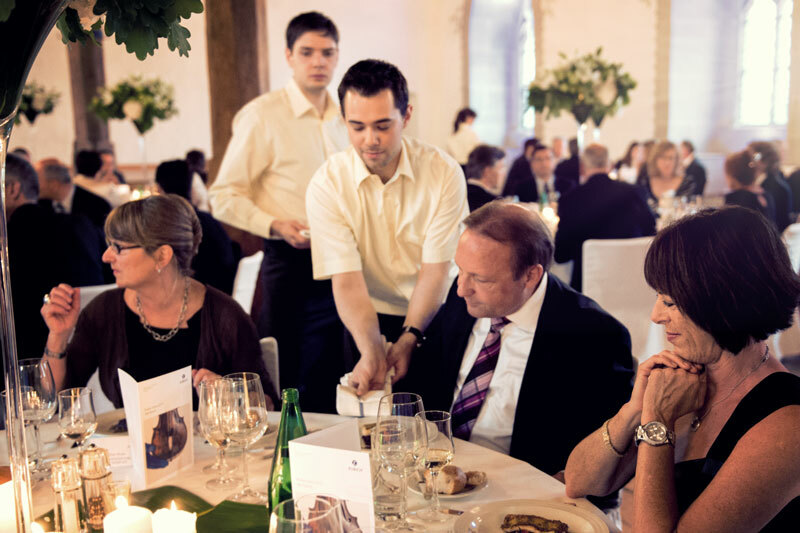 On top of a stunning atmosphere we offer modern infrastructure and are happy to plan and help you create a personal and special memory for your friends and family or your most valuated customers and business partners. 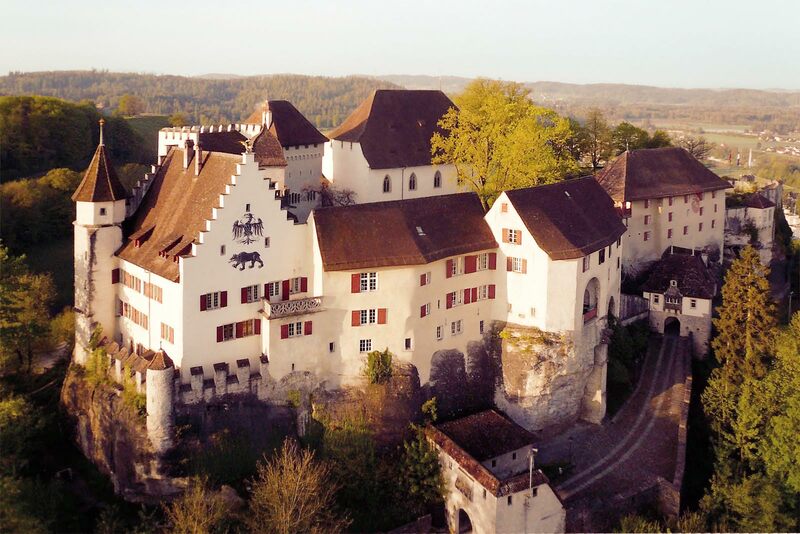 Representing the once vivid medieval life and long forgotten traditions Lenzburg Castle up until today beholds a captivating atmosphere. As a centre of cultural development and living history the hilltop stronghold has always been a source of great inspiration, for new encounters and silent reflexion. Come and experience living history, the arts and our cultural events. Mingle in the courtyard and escape for the day!